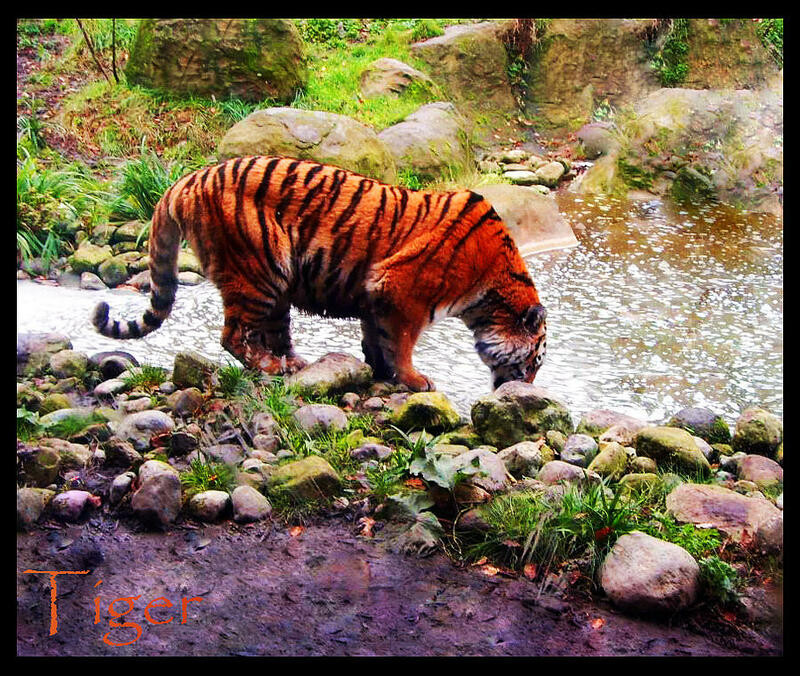 The Tiger is a photograph by Stephanie Cooney which was uploaded on January 15th, 2010. A LOVELY CAPTION OF THE TIGER!! AMAZING SHOT!! YOUR A WONDERFUL ARTIST WITH YOUR CAMERA! !